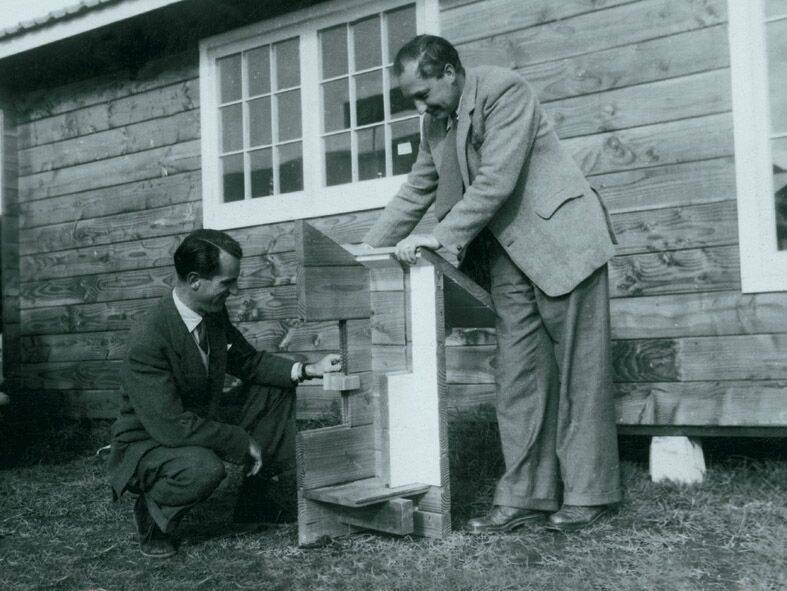 Lockwood Group Limited was founded in 1951 by two Dutch immigrants, Johannes La Grouw Snr and Johannes Van Loghem with the idea of utilising New Zealand Radiata Pine in an innovative and distinctive engineered building system. Since the very beginning the aim of Lockwood has been to achieve versatility within its designs. We still continue to be a progressive housing company in both the domestic and commercial markets, remaining flexible in the planning and design processes. 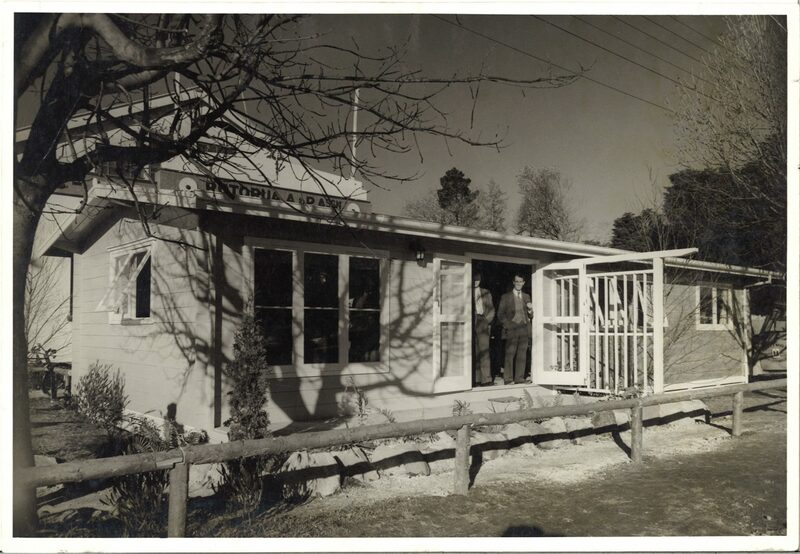 The Lockwood style of building has had a definite impact on the architectural landscape of New Zealand with nearly every town featuring either domestic houses, light commercial buildings or both. Lockwood has become iconic, becoming part of a truly recognised form of New Zealand architecture, leading the concepts of open plan living and indoor-outdoor flow. Lockwood designs were particularly beneficial to the commercial market and many prominent buildings were constructed using the structural system. These included resort complexes such as Pakatoa, restaurants, ski chalets in Australia and New Zealand, motels, schools, auditoriums, agrodomes in New Zealand and Japan, churches in New Zealand and the Pacific, shopping malls, health centres and kindergartens. Cost effectiveness, durability, low maintenance, safety and healthy living were main drivers for the planning and design of these commercial buildings. Lockwood’s expansion into the overseas commercial market was enhanced when it designed a Japanese style building for the New Zealand Government display at the World Expo, Osaka Japan in 1970. This led to many international sales and Lockwood structures are now found in many parts of the world. The advantage of the ability to withstand earthquakes and typhoons resulted in the sale of approximately 100 houses to Japanese and Chilean clients. After the devastation of cyclone Tracy (25/12/74) in Darwin, Australia, Lockwood assisted an overseas aid programme by sending many houses to this region. Lockwood has built as many as 400 houses in the Middle East as its houses can withstand the harsh conditions and frequent sandstorms. During the Baghdad Trade Fair in 1979 Lockwood Homes came to the attention of the Iraqi Army; as a result Lockwood houses have been built for the infamous Saddam Hussein as well as several for his army generals. These and over 300 domestic dwellings have been built in different parts of Iraq. In countries such as Papua New Guinea and Hawaii, Lockwood constructed houses on stilts to suit local conditions. Other Lockwood structures can be found in countries such as Holland, South Africa, Vietnam, Malaysia, England, and Russia.